China online shopping sites offers lots of cosmetics, nail art products, and fashionable clothing at an affordable price, but shipping it from China to other countries becomes a hectic process at time. This has been simplified by YoyBuy.com. YoyBuy.com is a one stop website to buy products from China and ship them to any place around the world. 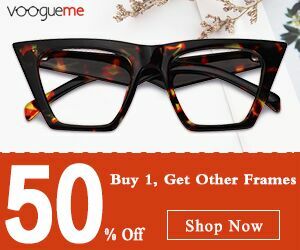 Shop anything from leading Chinese online sites like Taobao, Jd and T mall and Yoybuy.com will ship it to your country. Buying the products can be done in two ways Regular and One stop. In regular service you buy the product of your choice by entering the URL and clicking buy now and paying the amount for the product. YoyBuy buys the product within 24 hours. After the arrival of the product at yoybuy warehouse, submit the shipping address and the international shipping fee will be calculated and shipped to you within 24 hours after the payment of the shipping fees. The shipping fees includes the custom fees of the China. The custom fee of the arrival country must be paid separately, if any. 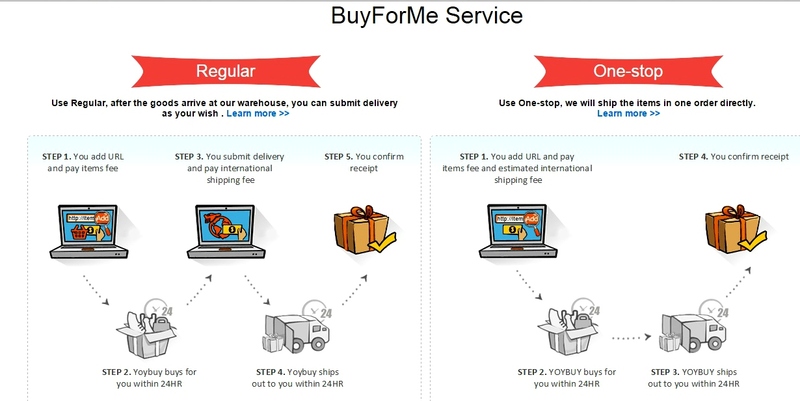 In One stop method you add the link of the desired product and pay the estimated shipping fee in one go, then the yoybuy buys the product for you within 24 hours and ships it to you. 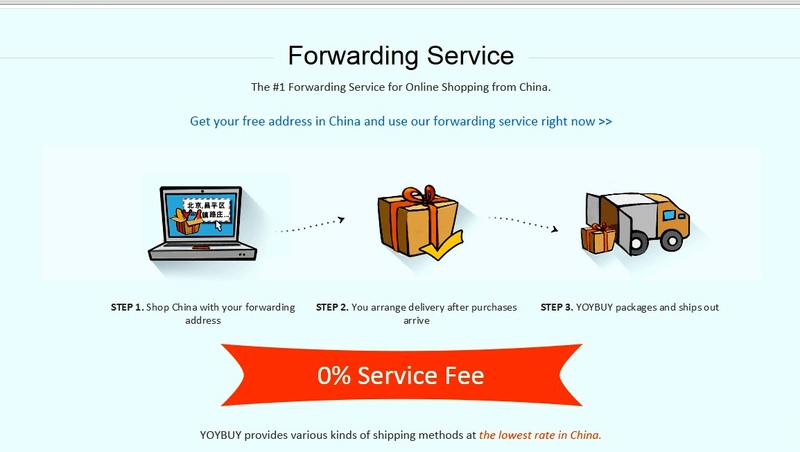 Yoybuy also offers forwarding service, buy any product from China providing your free China shipping address ( which you receive while creating an account in Yoybuy ) From that address it can be shipped worldwide using yoybuy to the desired place. They have fast shipping at lowest price with multiple payment options. The site is very easy to navigate and user friendly. You can find all the details about the order placed in the my account section. They also have tools for weight and cost calculation. They also have dedicated help and live chat centers to sort out any doubts or complaints from the customer side. Their forwarding address service allows us to shop from other Chinese websites other than TaoBao sites which is awesome as it gives customers loads of options to chose from. They also have VIP club which offers different discounts to the customers according to their VIP grade. Customs and the clearance of the products will be taken care of by yoybuy within the China. The insurance policy offered by yoybuy covers the full refund of the money if the package is lost during delivery and it is only 3% of the total price order, I strongly recommend taking the insurance policy to be safe.